In their 5 games at home Iceland has recorded 2 wins, 0 draw and 3 losses. 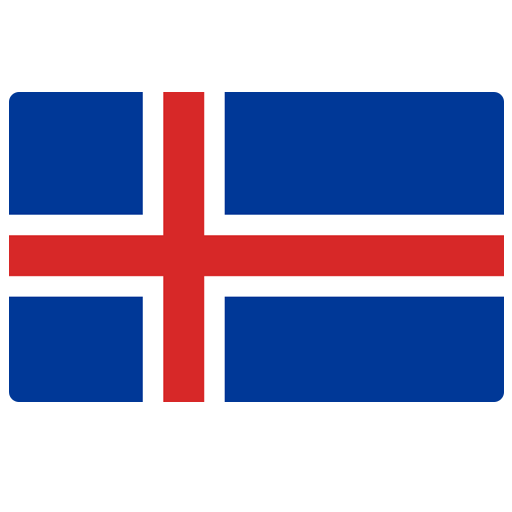 Iceland is in satisfactory shape, as it has 2 wins in last 5 games. Away team has recorded 4 victories, 4 tie and 2 defeats on the last 10 games. 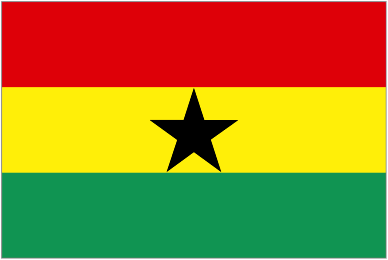 Ghana is in satisfactory shape, as it has 2 wins in the last 5 games.